First, another installment of Your Money Matters. We talk to Sherry Bender from MECU about credit cards, and what you can do to manage credit card debt and use credit wisely. Then, a discussion of bullying in schools. The issue has gotten a lot of attention lately, especially following a sad case in Massachusetts where six teens were indicted following the suicide of a classmate who was harassed in school. Over the weekend, the Baltimore Sun ran an article in which the mother of a third-grade student says that her daughter threatened suicide after being subjected to bullying. 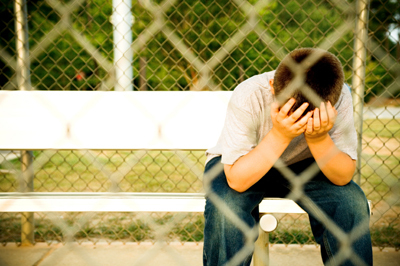 We speak with Dr. Anne Townsend, Executive Director and Parent Coach of the Mariposa Child Success Programs in Maryland, and Grady Dale, clinical psychologist and Executive Director of Urban Psychological Services about the causes of bullying, what can be done to prevent it, and how it affects children.